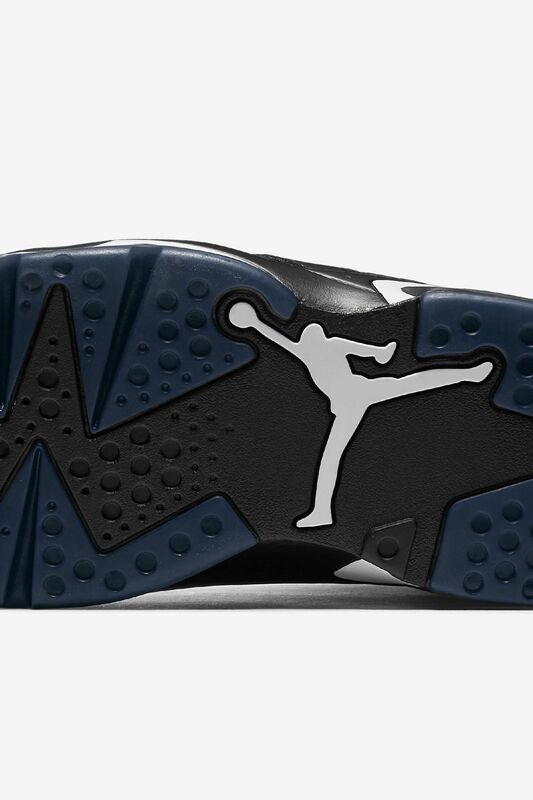 In 1991, Number 23 captured his first-ever title with the iconic Air Jordan VI on his feet. 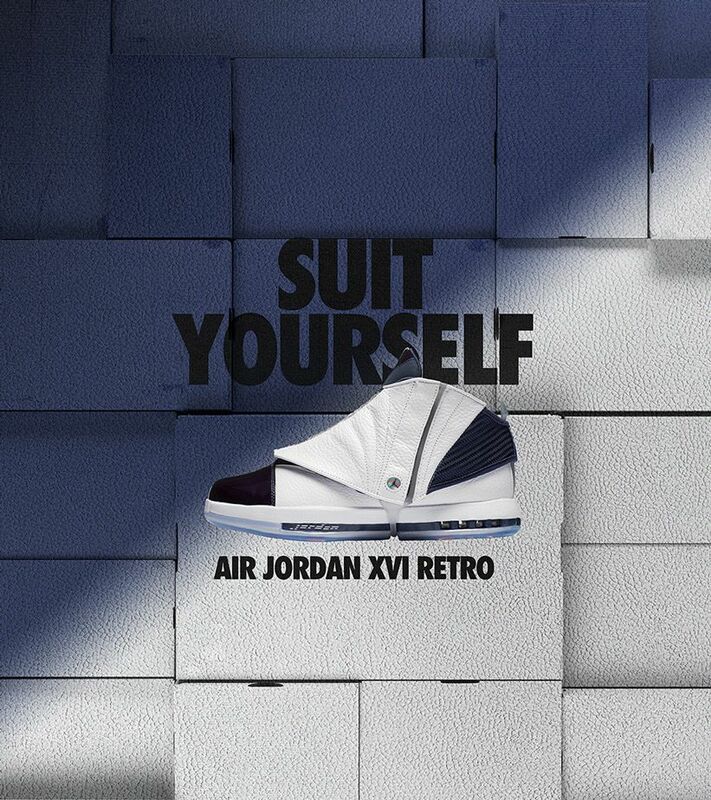 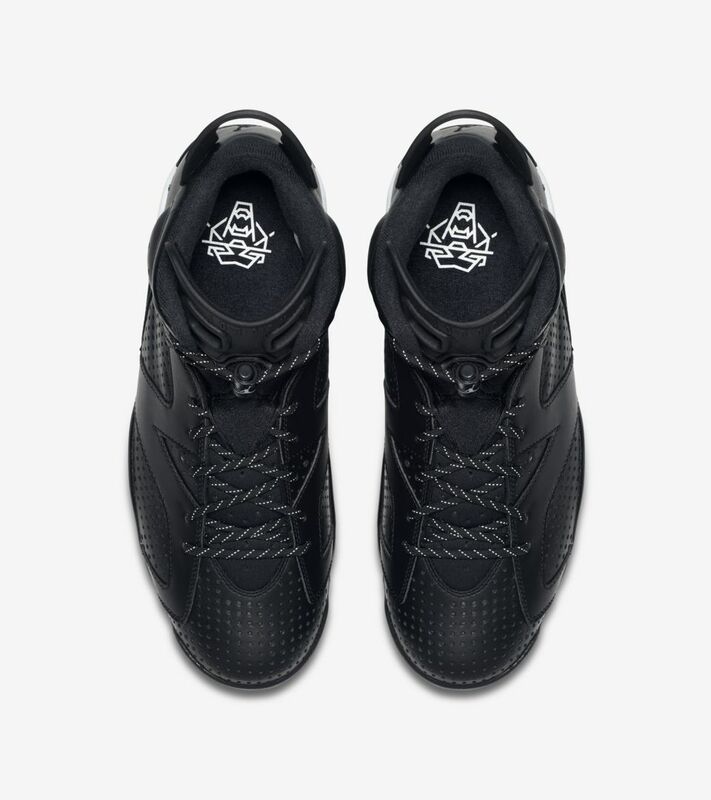 The legendary design by Tinker Hatfield was like no other, drawing inspiration from sports cars with a spoiler-like heel pull and other unique design elements, such as a neoprene bootie and holes in the tongue for quick on and off. 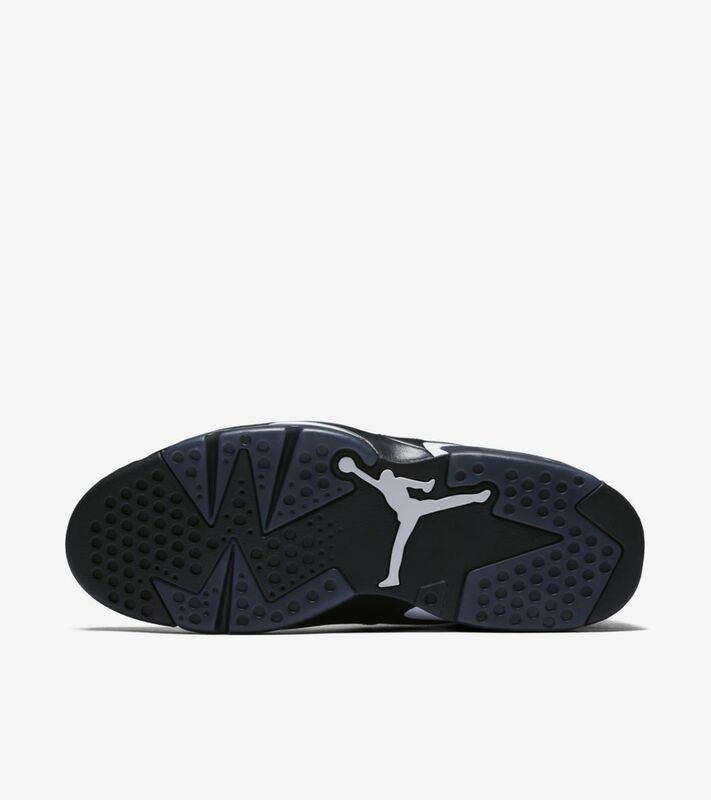 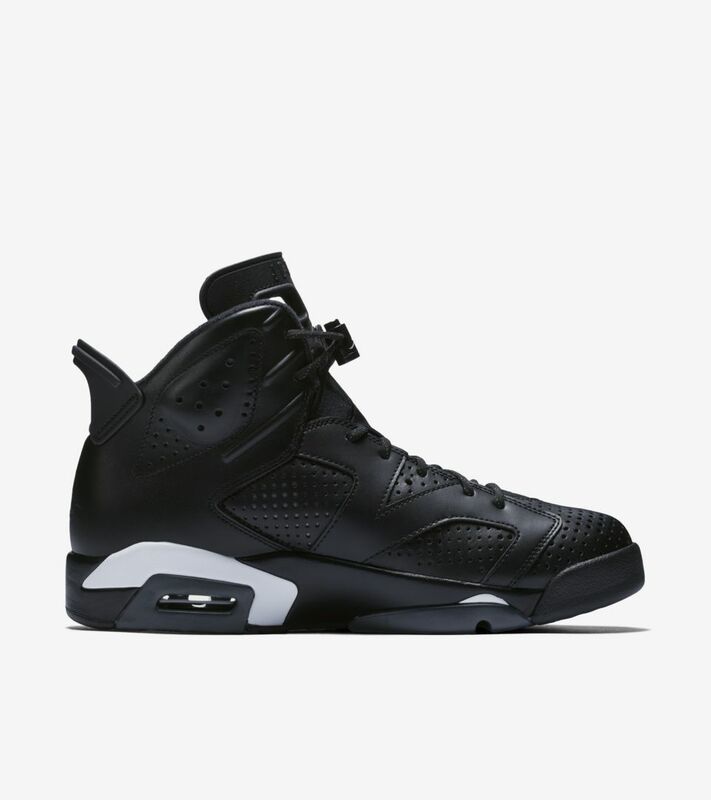 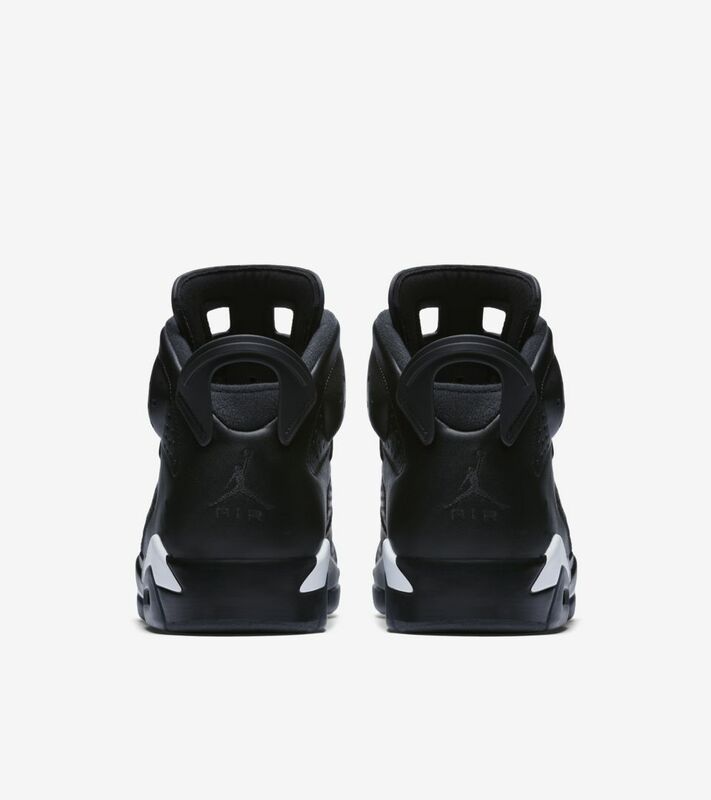 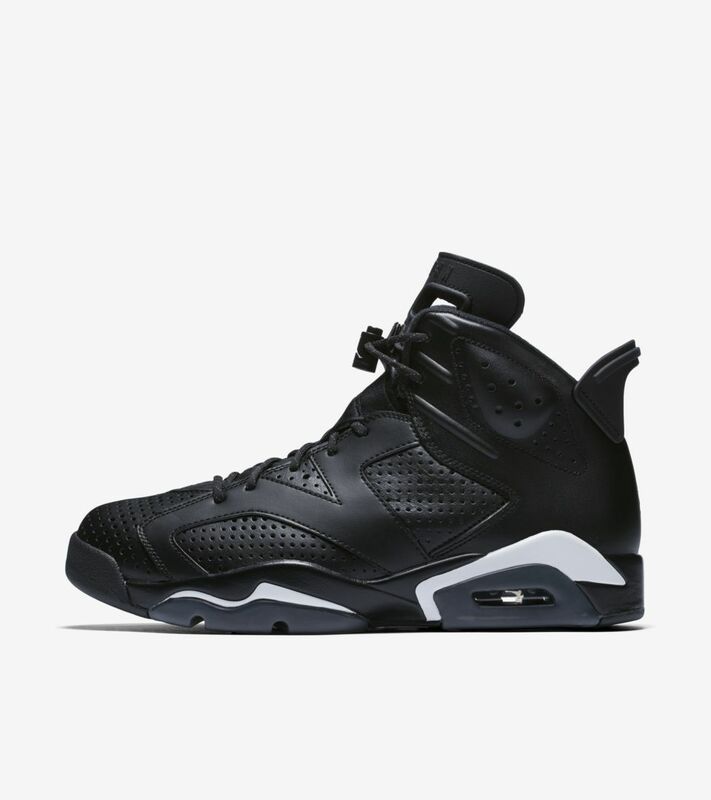 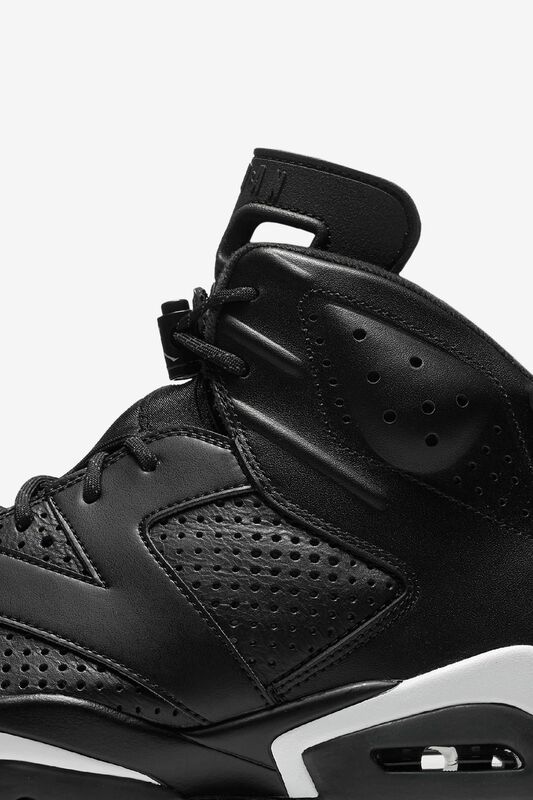 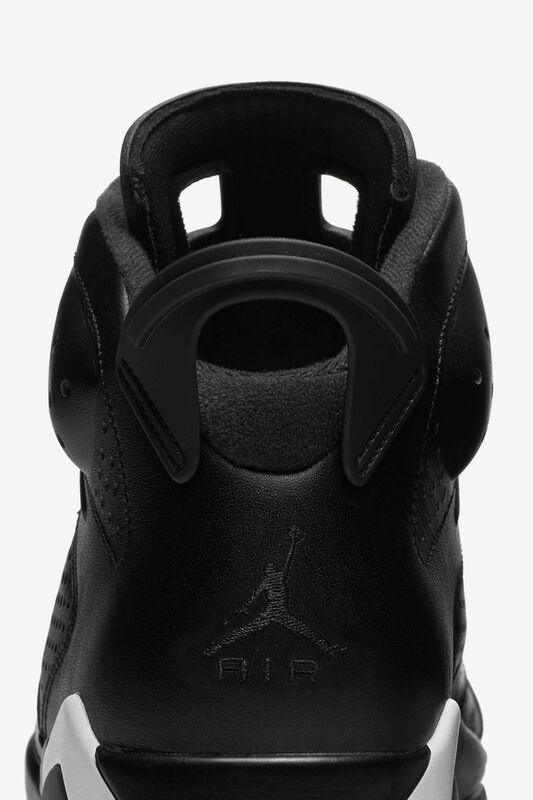 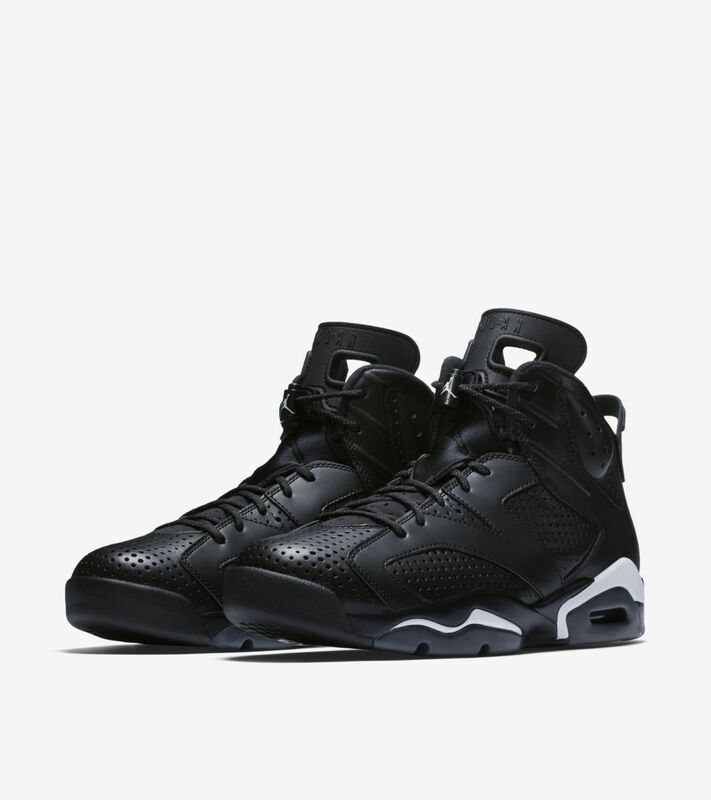 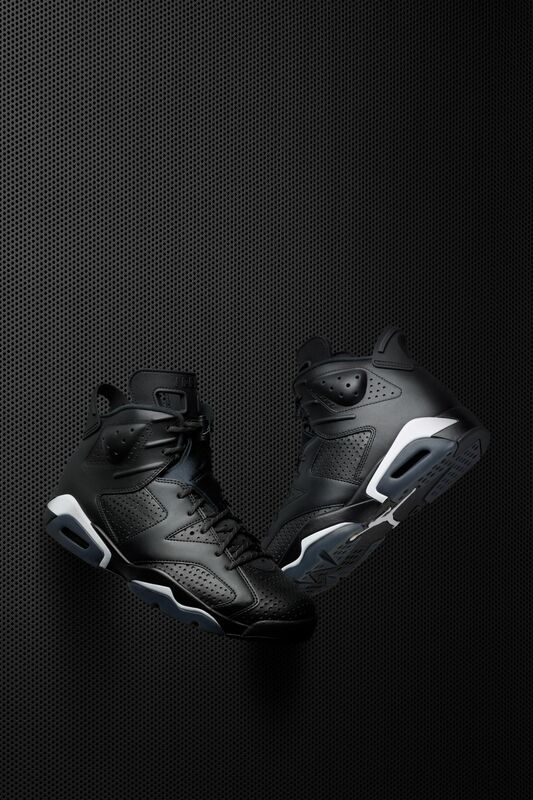 Two and a half decades later, the Air Jordan VI still represents greatness in a new Black leather construction, complete with a new perforated finish, reflective laces and subtle accents in White.